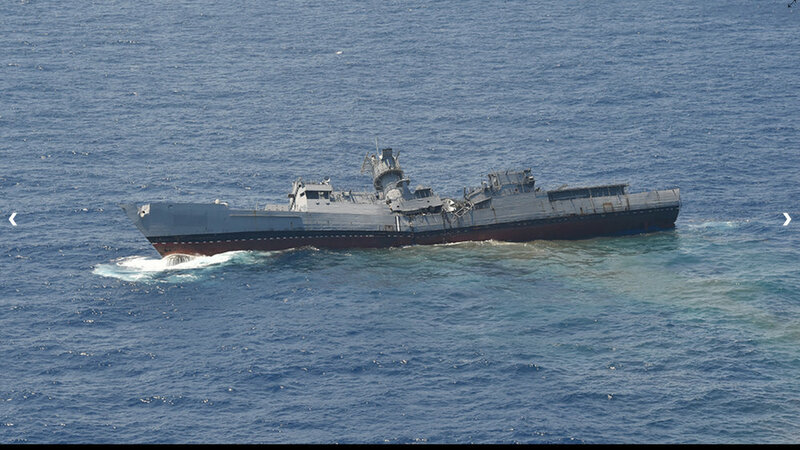 Turkish Navy disposed of another decommissioned warship by sending it to the Davy Jones’ Locker with a big bang. 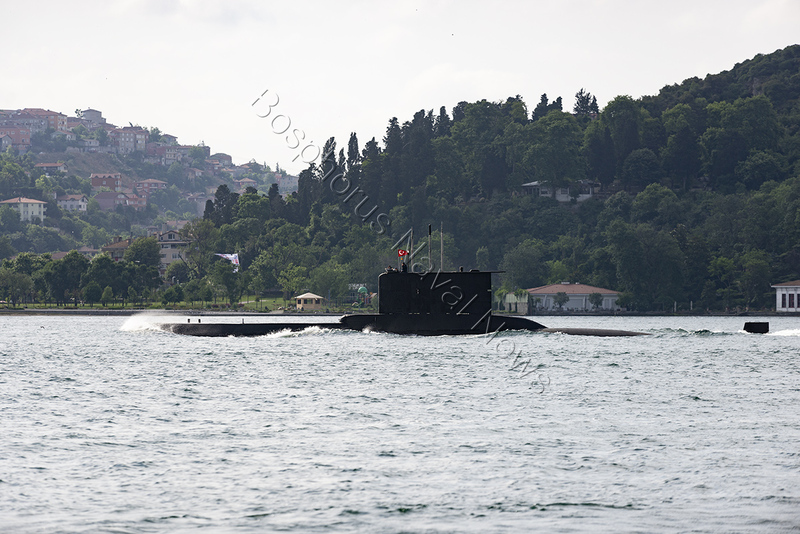 Ay class submarine TCG Yıldıray commissioned in service in 1981, sunk the decommissioned tanker TCG Sadettin Gürcan. 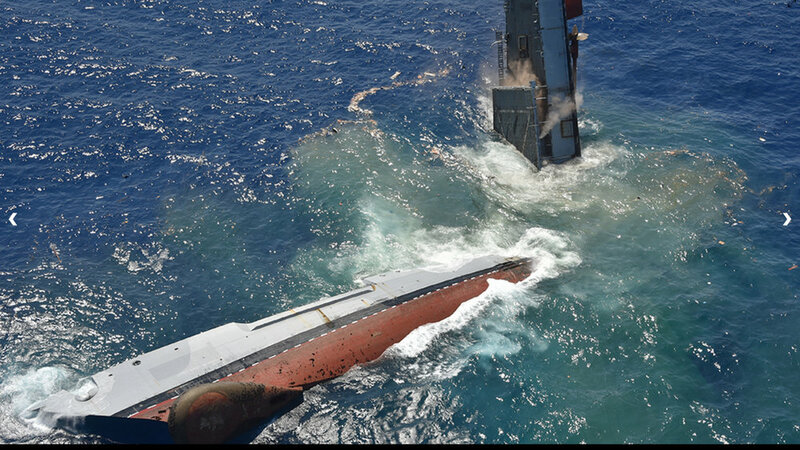 She was decommissioned in November 2016, after 46 years of service. 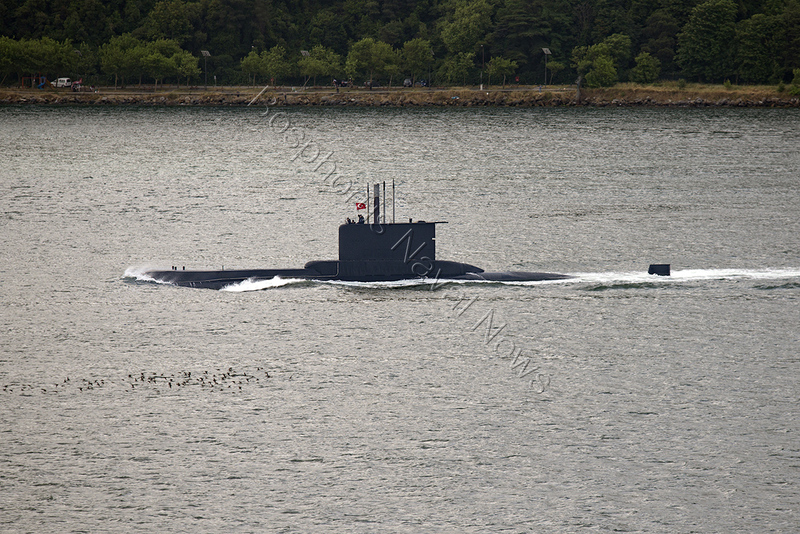 The ship was named after Lieutenant Commander Sadettin Gürcan the commander of the submarine TCG Atılay. This submarine was lost with all hands in July 1942 as she hit submerged an old naval mine from First World War off Dardanelles Strait. The decommissioned tanker was observed being towed towards to the Black Sea in February 2018. 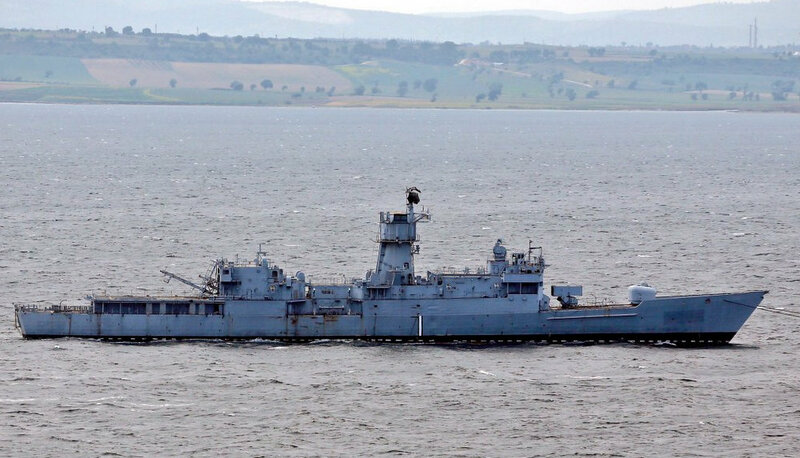 She had markings painted on her bow were consistent with previous targets towed to the Black Sea. 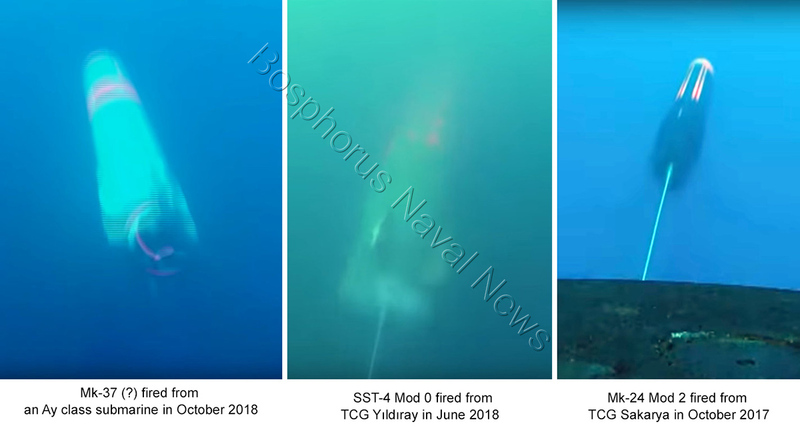 According to unconfirmed reports, the torpedo fires from TCG Yıldıray was an SST-4 Mod 0. 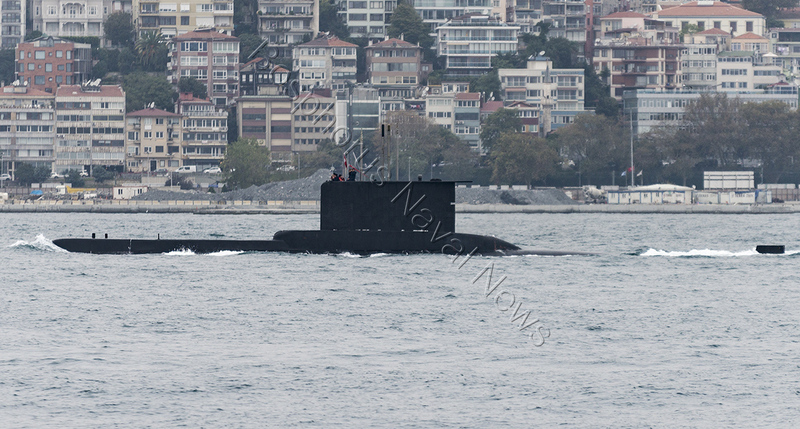 Just 8 months ago, in October 2017 Turkish Navy conducted another SINKEX in the Black Sea. 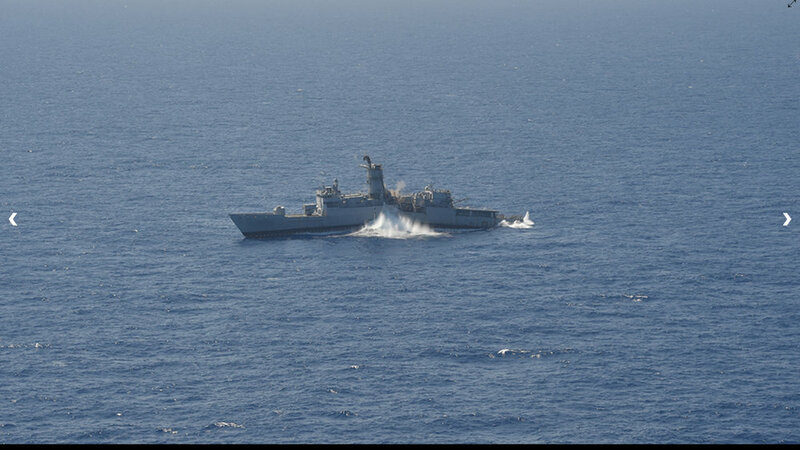 In that exercise, the Oliver Hazard Perry-class hull, ex-USS Duncan was sunk by an Mk-24 Mod. 2 Tigerfish torpedo. 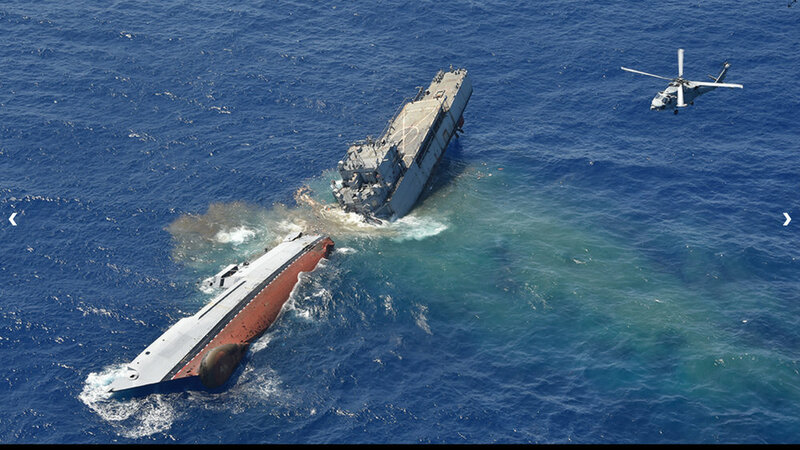 On 8th February 2018, three Turkish Navy tugs towed the hulk of an old tanker ex- TCG Bnb. Sadettin Gürcan to the Black Sea. The tanker was named after the commander of the submarine TCG Atılay that sunk with all hands in 1942. 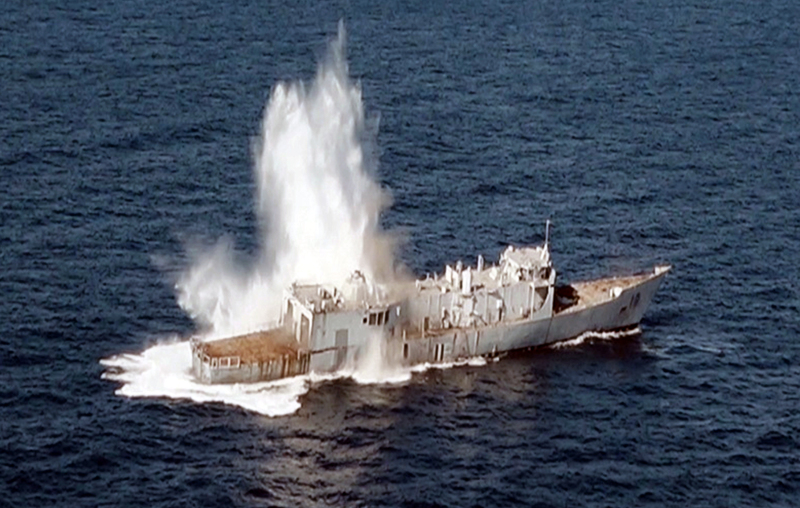 She hit a mine while submerged and never resurfaced. The tanker was laid down at Gölcük Naval Shipyard in 1968 and commissioned in 1970. She served till 2016. 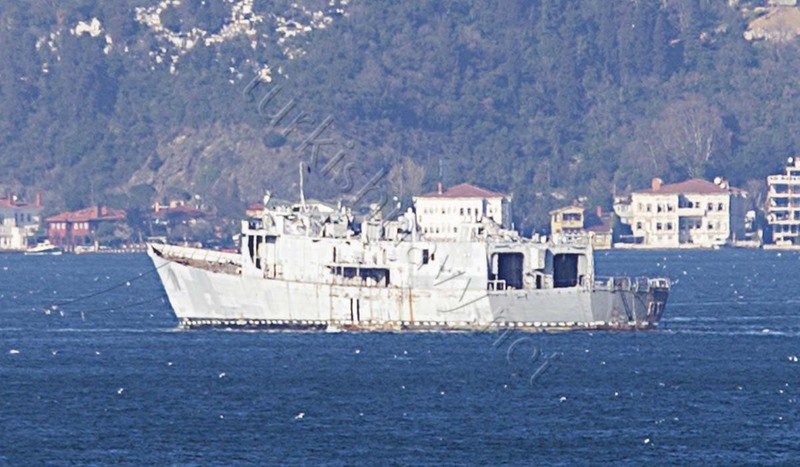 As there are no shipbreakers in the Black Sea and the markings on the hull of ex- TCG Bnb. 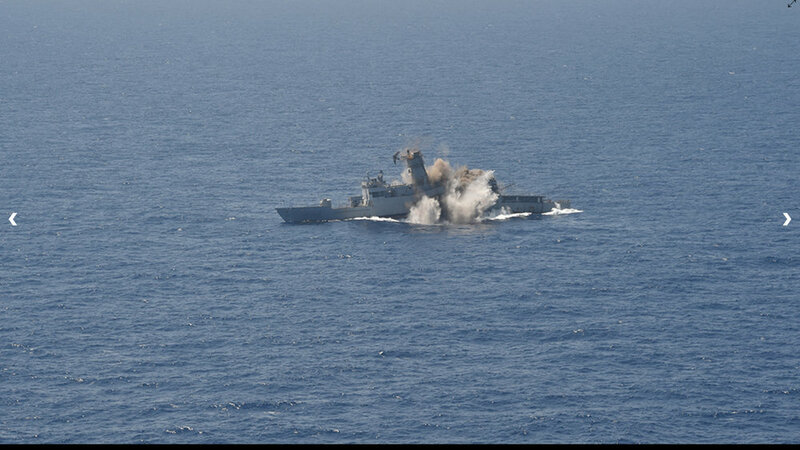 Sadettin Gürcan is consistent with a target, she will be used in a sinking exercise.